TerraCycle is an innovative company that specialises in recycling and upcycling hard-to-recycle waste, such as beauty and cosmetic products, coffee pods and food packaging, among others. One of the great companies they work with is Australia's leading organic healthy kids' snack food brand Whole Kids, whose products are vibrant, delicious, free of preservatives and completely organic. Through their Kids Pouch and Snack Recycling Program, Whole Kids is helping parents and customers to recycle their packaging and divert it from landfill to protect our environment. 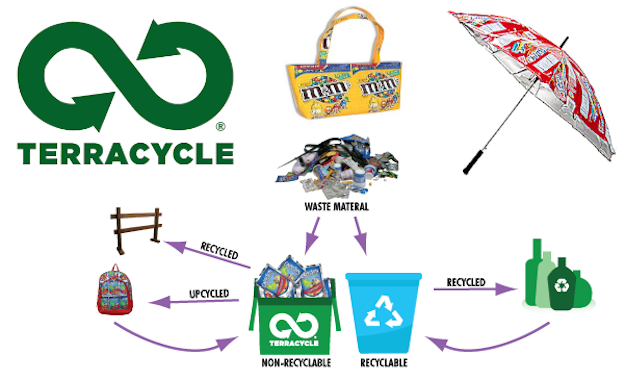 For each piece of waste recycled, participants can raise money to donate to their chosen school and/or non-profit. 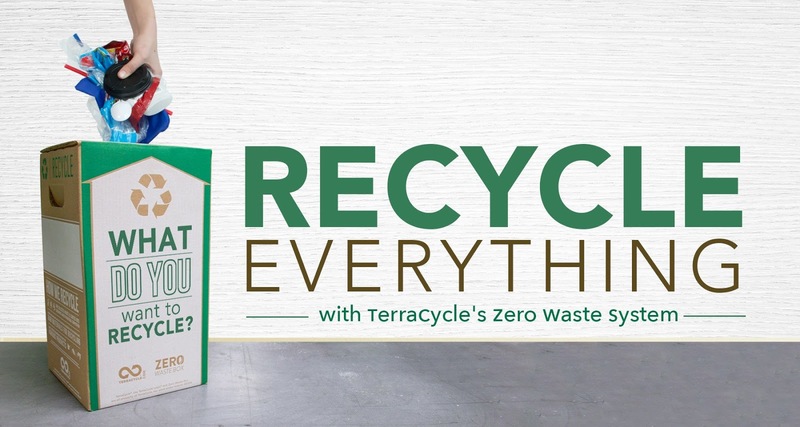 To help raise awareness about this great program The Food Mentalist has partnered with TerraCycle to offer this great pack of Whole Kids to one of my readers. The pack seen here contains a variety of products from Whole Kids. We often buy these products and our 4YO loves them. 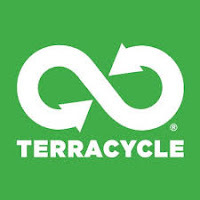 To win your own pack of goodies, check out the TerraCycle page and tell us which one of their FREE recycling programs appeals to you the most. 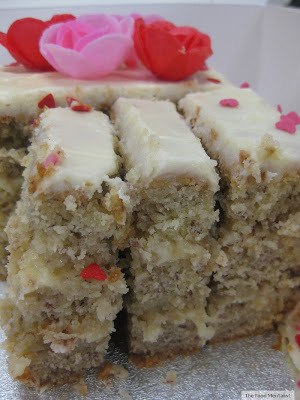 The winner* will be chosen at random and must have a valid answer to the above question. Please leave a valid email address along with your answer so you can be contacted if you win. You can also enter via The Food Mentalist's Instagram account too. 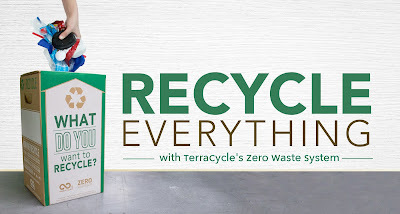 Simply leave your answer and email address under our TerraCycle pic. The winner will be announced next Wednesday 13 December 2017. * Competition open to Australian residents only.